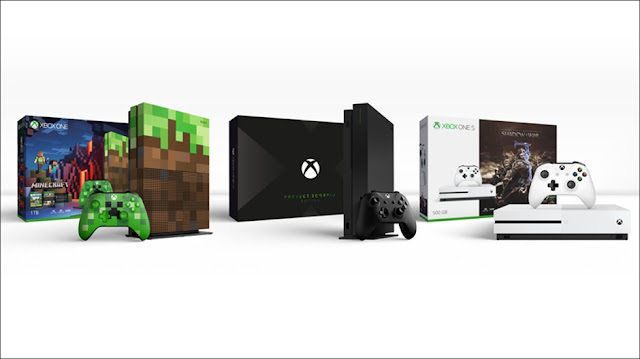 Microsoft Xbox: Today, during Xbox @ gamescom Live, we announced global pre-orders for Xbox One X starting today, with a limited edition, fan-inspired design of the world’s most powerful console that features a custom color and vertical stand and the words “Project Scorpio” printed on the console and Xbox Wireless Controller. Pre-orders are now open and available here. November 7 can’t come soon enough!